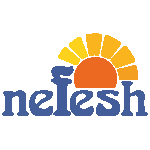 Your membership and support is vital in helping Nefesh open its doors to the community with our services, classes and events every day of the year. 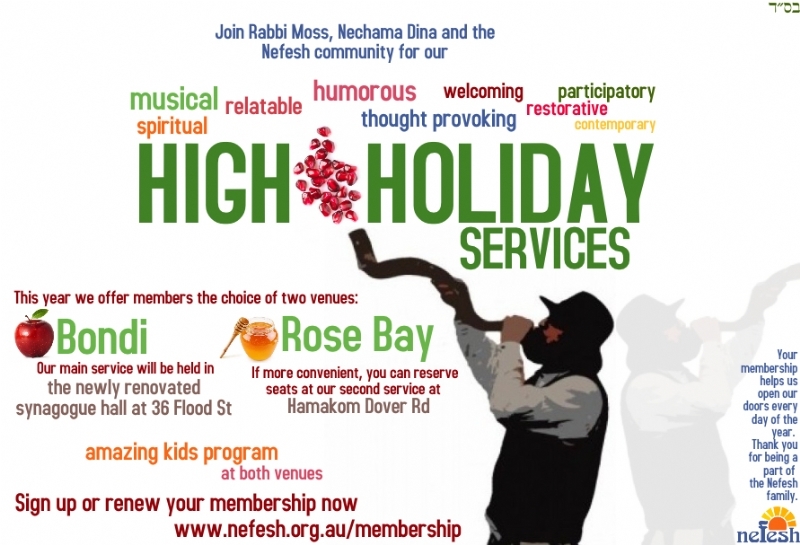 To become a Nefesh member or renew your membership, please complete this online form. Membership runs until August 2019.